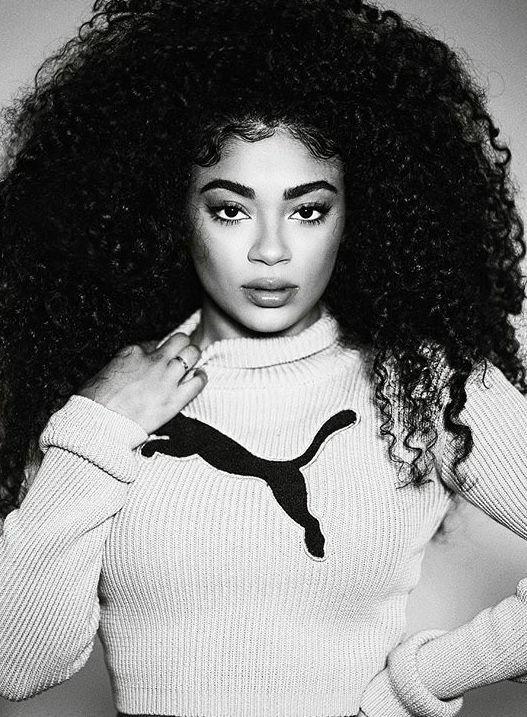 Finding the right products for taking care of your curls can be difficult. There are a lot of products out there on the market; some are great. Some are not so great. Instead of spending a lot of money on products that may or may not work for you, consider making your own. Here's the cheap curl care conditioner you can make at home. When you make your own curly care products, you control what goes into them. You know exactly what ingredients are added, and can adjust based upon your individual curls' needs. Weigh out the distilled water, then heat in a double boiler. While the water is heating, weigh out the oils and emulsifier. Once those are weighed out, get the correct amount of BTMS added in, because it will need time to melt. Stir all the ingredients together until fully incorporated, and then remove from heat. Add the hot water and the hot oil mixtures together. Try to keep both mixtures at the same temperature so they will blend together well. The mixture should be allowed to cool for a few minutes before adding preservatives, essential oils, or anything else you might want to include. Blend all the ingredients together until fully mixed, therefore making a smooth conditioner. Allow the mixture to cool completely and then transfer over to a bottle for storage and usage. 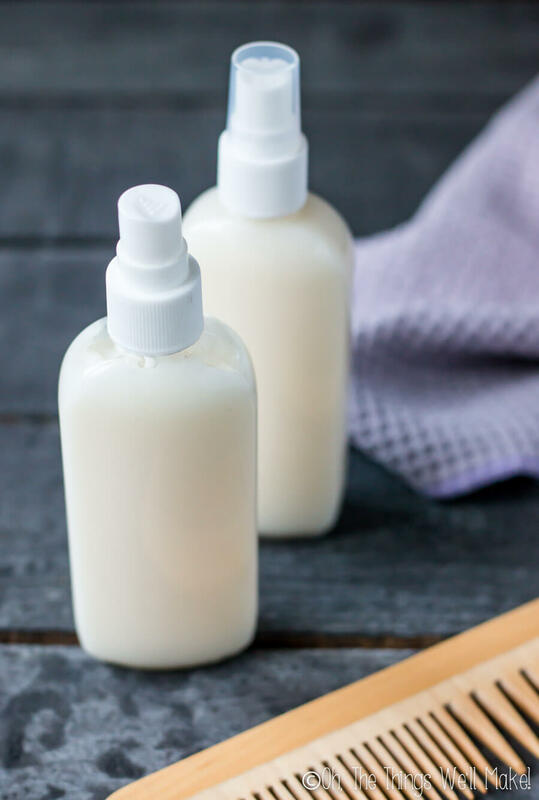 This DIY conditioner is ultra hydrating, and is a wonderful moisturizing treatment for anyone looking to help infuse their strands with some extra hydration. Use up the conditioner within three months of making it to preserve its freshness. Learn more about other great DIY curl care products you can make at home here!